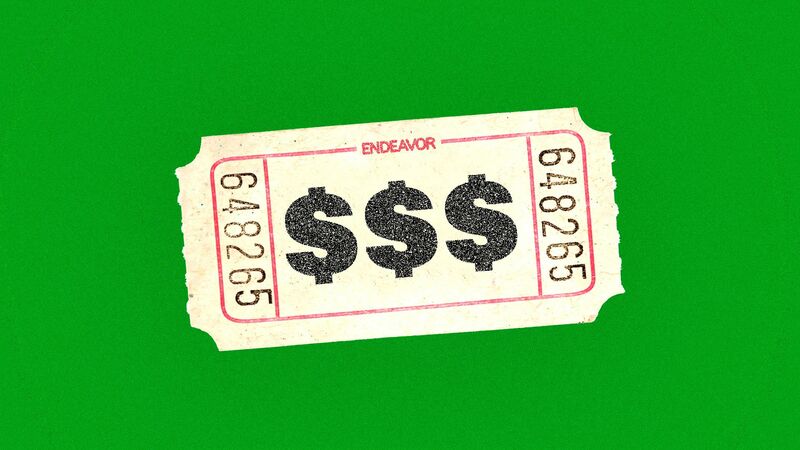 The big picture: Endeavor, backed by such investors as Silver Lake and SoftBank, has arguably morphed into an events company. Not only through the purchases of Ultimate Fighting Championship and Professional Bull Riders, but also through a video streaming effort that's signed such event-centered clients as World Wrestling Entertainment. The bottom line: We don't know the exact breakdown of Endeavor's representation vs. events units, particularly since the former also includes media rights. But we do know that this will look a lot different than it did when Silver Lake first invested five years ago. Also worth remembering that Endeavor last fall turned down a $400 million investment from Saudi Arabia's Public Investment Fund.